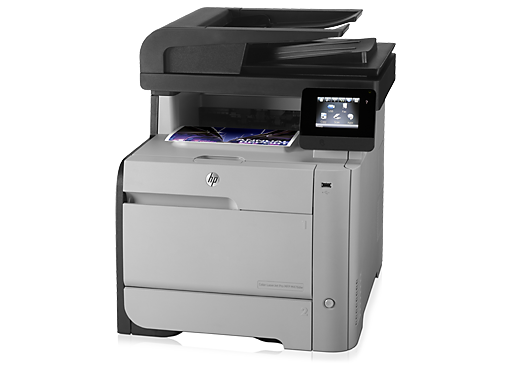 2CoolTek sells and services a wide range of LaserJet printers. Whether you have a small office with a few or a large corporation with many printers, including multi-function, color, monochrome, standard and high-speed printing. Our services include helping you choose a printer for the size of the workload to providing maintenance when it is due. We service most major brands including HP, Lexmark, Brother, Samsung, Canon, Dell and many others, from maintenance kits to major internal components. 2CoolTek uses parts from vendors that supply genuine replacement parts, or in items such as fusers, OEM approved re-manufacturers.